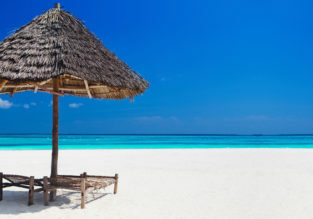 7-night B&B stay in top-rated beach hotel in Zanzibar + 5* Qatar Airways flights from London for £463! 7-night stay in well-rated hotel in Zanzibar + flights from Copenhagen for €503! 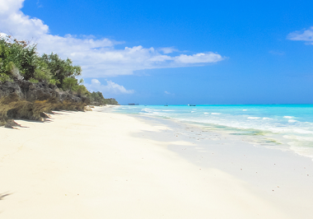 JUNE: 7-night B&B stay in well-rated hotel in Zanzibar + flights from London for £482! JUNE! 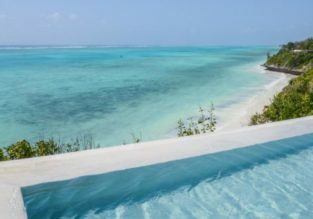 7-night B&B stay in top-rated beach hotel in Zanzibar + 5* Qatar Airways flights from Copenhagen for €528!